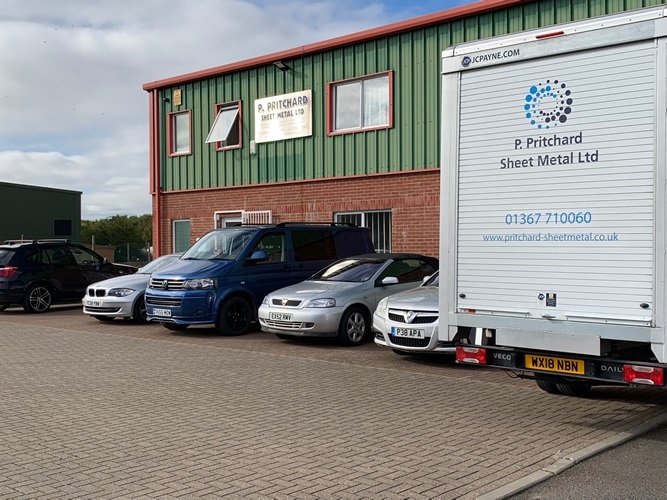 P. Pritchard Sheet Metal Ltd is a long established fabrication company based in Oxfordshire, just off the A420 between Oxford and Swindon. We offer extensive capacity including the latest CNC Profiling, Piercing and Folding equipment, which enables us to provide a fast turnaround at competitive prices. Undertaking all types of metal fabrication, we also handle finishing requirements such as painting, plating and silk screening. 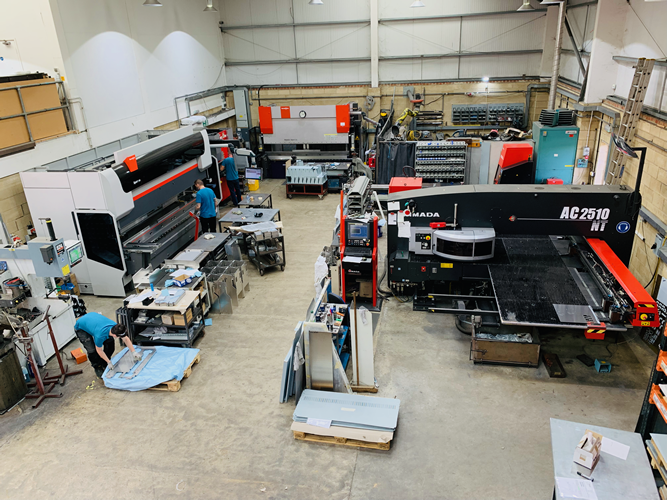 Our modern factory is equipped with high spec machinery, and by continually investing in new machinery and work processes, it makes us one of the leading sheet metal companies in the area. We work closely with our customers to ensure their requirements are fulfilled to the highest of standards. Listening to the needs of our customers enables us to provide a superior service from the design, right through to the manufacturing process, ensuring the products are made to the correct specification. P. Pritchard Sheet Metal Ltd has been BS EN IS0 9001 compliant since Since 25 March 2009.